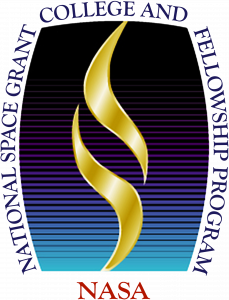 The NASA Pennsylvania Space Grant Consortium is funding a new educator workshop focused on earth science and paleontology. Click here to see other educator opportunities through the PA Space Grant and PSU. The Bighorn Basin Teacher Workshop is a one week course in introductory field geology and paleontology with special emphasis on a portion of the Mesozoic and early Cenozoic era sedimentary rock and fossil deposits of the Bighorn Basin in Wyoming and Montana. 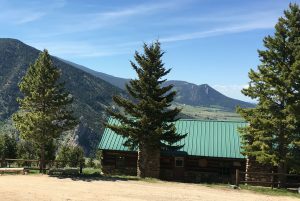 The course will be taught at the YBRA field station located just outside of Red Lodge, Montana.